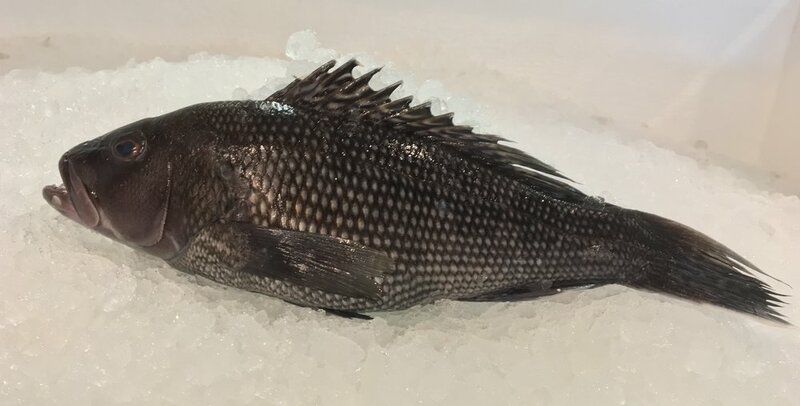 Black Sea Bass — Choose Local F.I.S.H. Mid, fresh, somewhat delicate flavor. Tender but firm. U.S. wild-caught from Massachusetts to the west coast of Florida. The U.S. is the only source for this species. 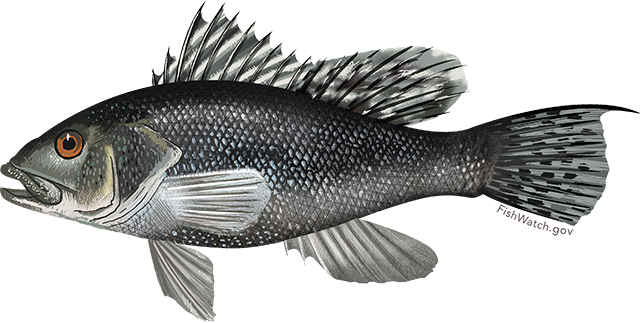 Black sea bass is a good low-fat source of protein and magnesium.